Novel explores racism in Chicago. "It was very difficult to write because I had to let go of trying to make people look good." Race relations in Chicago is an issue of intimidating breadth and complexity. 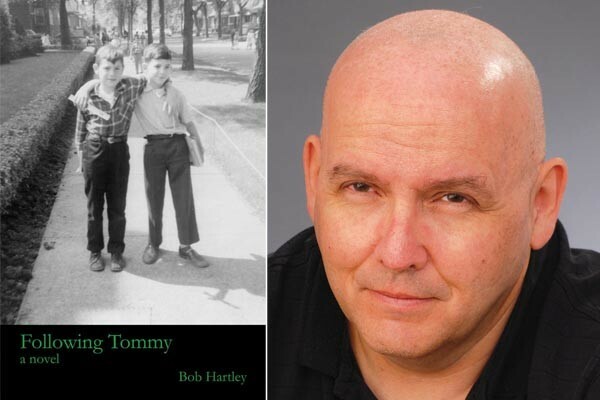 A new short novel by Bob Hartley examines it through a microcosm — the perspective of an Irish-American boy in the summer of 1962. Following Tommy (Červená Barva Press) describes the arrival of the first black family in a white neighborhood on the city's West Side, and the violent racism they encountered. "There were two things that could really get their Irish up," Hartley writes in his debut novel, "the British and the blacks." This period is burned into the memory of Chicago-raised Hartley, 54. "My neighborhood transitioned into an African-American neighborhood within six months," he says. "I witnessed people move with lightning speed, people who'd lived there for generations. People moved at night. It was bizarre. The fear was unbelievable." Hartley now works nights as a respiratory therapist in Pittsburgh. He'd had only three hours sleep when I met him at his Lawrenceville home, but was passionate about what he saw growing up in the 1970s. "People couldn't believe what I described could have happened in the '70s. I set the novel in the early '60s to make it more believable." In 1996, following a stint as a comedic actor, he moved from Chicago to pursue a master's degree in fiction-writing at the University of Pittsburgh. He began writing Following Tommy. 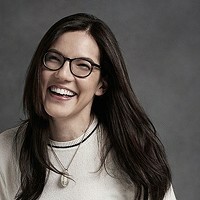 "It was very difficult to write because I had to let go of trying to make people look good. Segregation dehumanizes everybody." Nevertheless, Hartley riddles his cast of corrupt cops and boozehound relatives with brilliant idiosyncrasies. His grim narrative is at once delightful and disturbing. Particularly shocking are the practices of the crooked real-estate agents and insurance-baiters who were instrumental in turning a once-thriving neighborhood into a segregated slum through intimidation and arson. "I wanted to enlighten people about what occurred," Hartley says. "It's what has really hit me the most in my life." 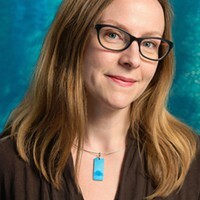 Hartley completed the manuscript in 2000 and had it published this summer. He still sees an urgent relevancy to the subject. "Chicago is unbelievably segregated to this day. These people haven't changed, they've just moved. They live in all-white suburbs. They bemoan what happened to the old neighborhood but can't concede they played a part in it," Hartley concludes. "I want the novel to be widely read in Chicago so that a discussion can begin. That's what I want more than anything."